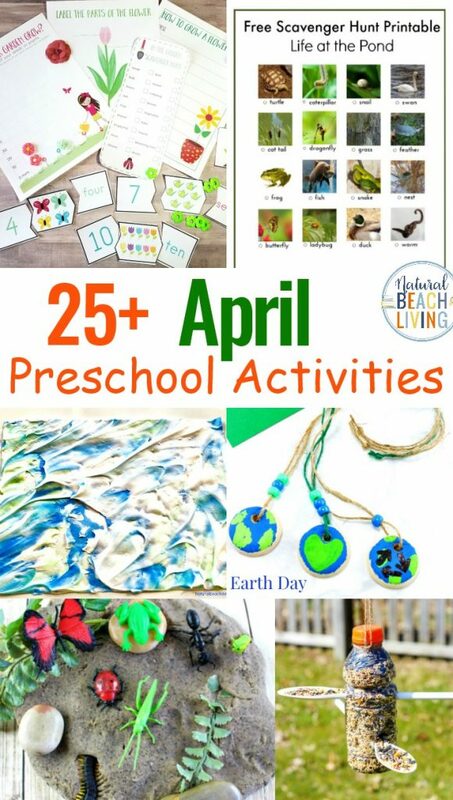 Here on Natural Beach Living you can find hundreds of ideas for Preschool Themes for the Year. 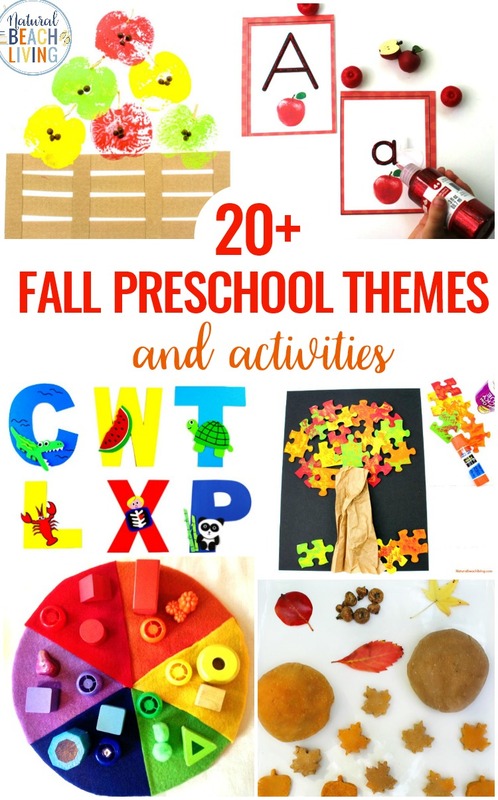 Teaching preschool with themes that cover a couple of weeks is a great way to help get concepts to stick and to give your child the chance to dive deeper into ideas that excite them. 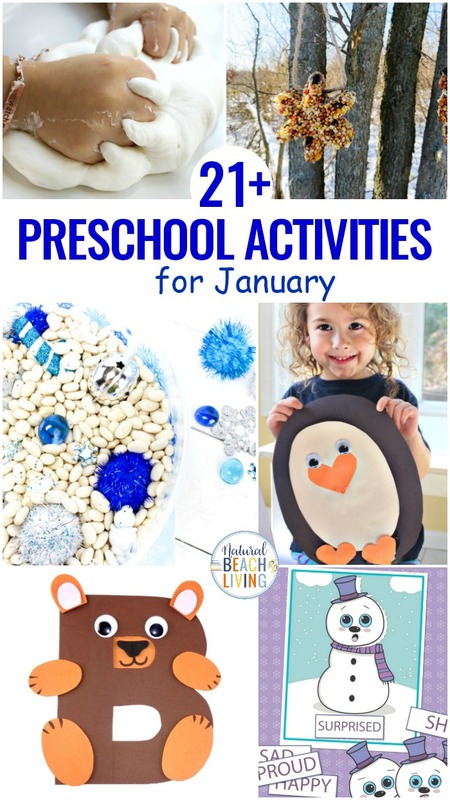 With a little planning, you can pull together any preschool theme to create a complete curriculum for your preschooler. One of the most effective ways to complete your lesson plans is to break them down. 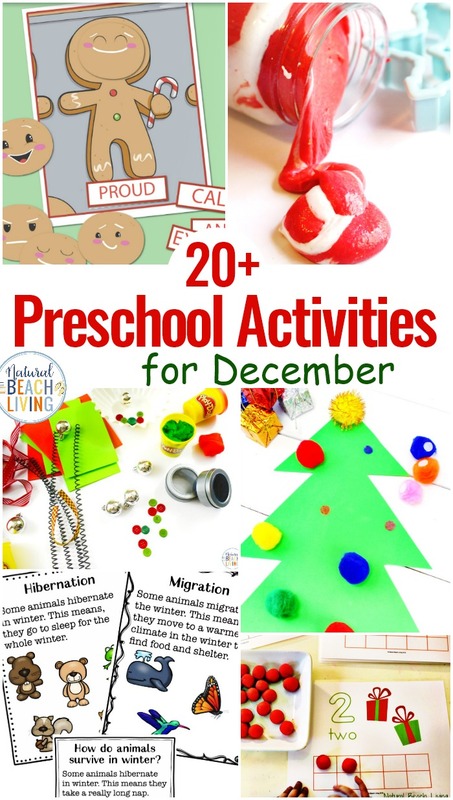 You can start by breaking them down into yearly preschool topics and then monthly or even weekly preschool themes. 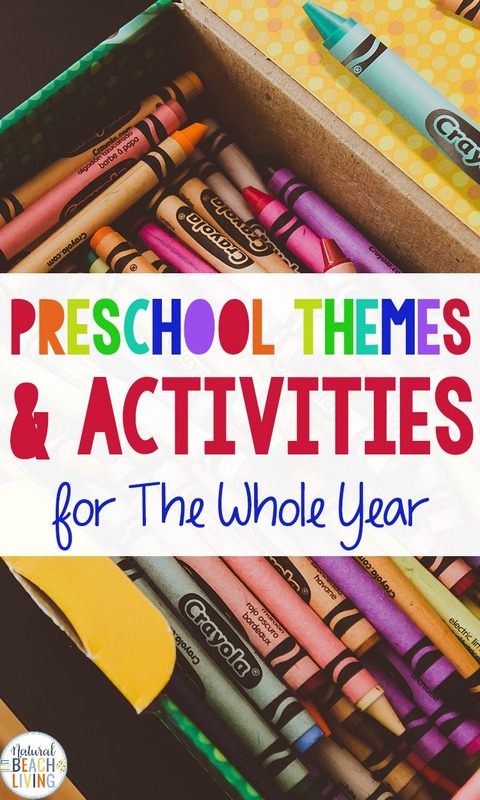 Choose a theme that will capture your child’s interest. A great way to do this is to talk to them about what they are interested in or would like to learn about. You can even fit your theme around an event coming to town or seasonal activities. Once you pick your preschool theme visit the library to hunt for books. Or pull books from your bookshelves on the topic. If your local library doesn’t work for you, a simple search here can also help you find reading lists for nearly any preschool theme you can dream up. By starting with the books, you can plan the rest of your theme around them. Hit Pinterest to find cute and creative crafts that will go along with books on your list and with your theme in general. 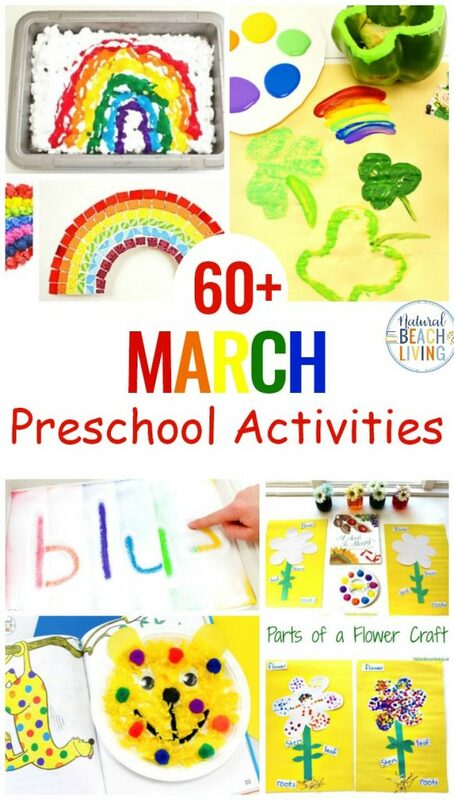 Art and Crafts are a great way to bring your topic to life helping your preschooler connect with what they are learning. Find fun snack ideas that go well with your theme. Sensory integration is essential for the preschool range and snacks are a great way to bring the sense of taste into your plans safely. It can be as simple as a sandwich shaped like a frog, or as fancy as freeze-dried ice cream when learning about space. 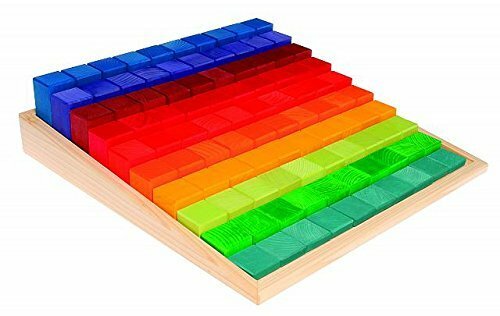 Integrate math into your theme with fun counters and manipulatives, a math board game, living math activities or put together simple DIY activities that will be enjoyed. Get creative and make it fun. Make it as hands-on as you can to help your child learn. Cooking together is a great way to work math through practical life activities. 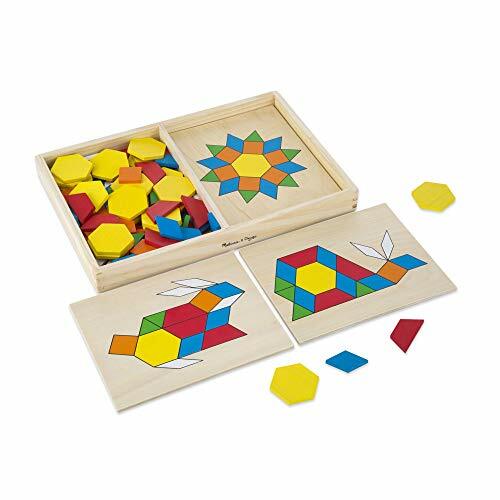 Relate science concepts to your preschool theme. 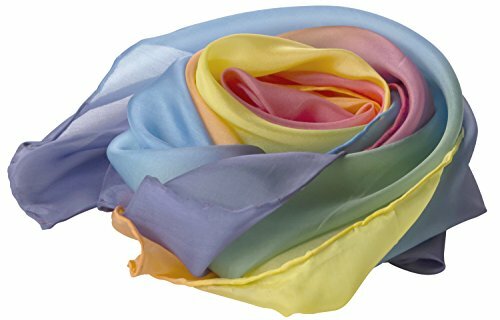 This is extremely easy for most themes you can think of. 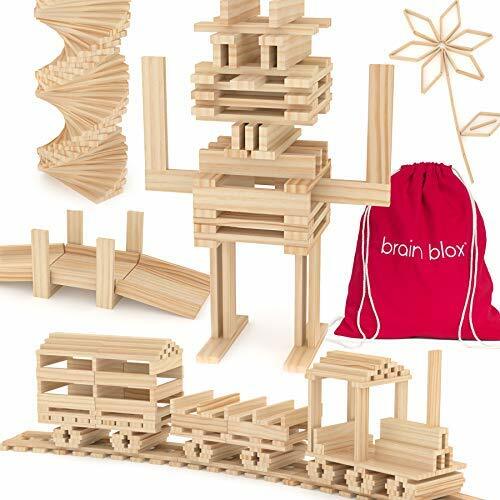 Use hands-on activities to explore relevant science activities and fascinate your child to draw their attention in. Most preschool topics will have a science base. Use a science experiment book or a quick search here to help find what you need. 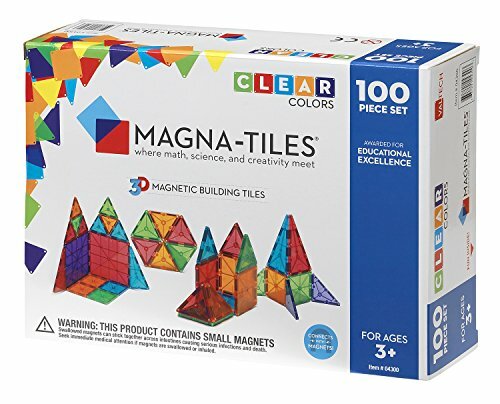 Some themes will lend themselves well to premade science kits that can save you time and energy putting together lessons. And some Science can be easily made up of things you might already have in your house. 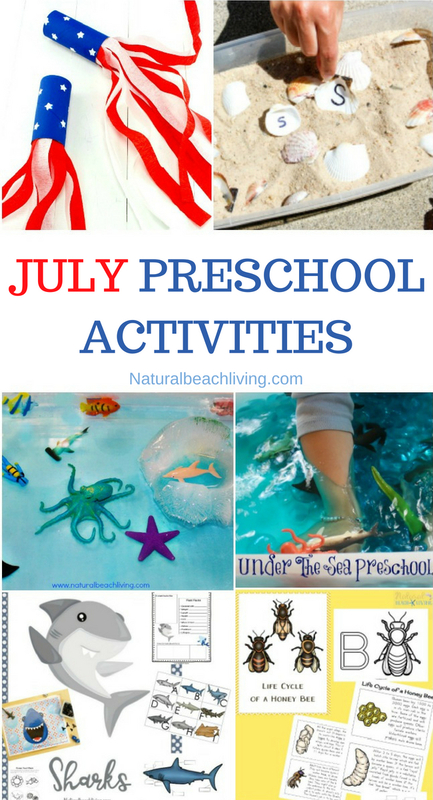 Plan a fun field trip that ties into your preschool lesson plans. A field trip can be as big as a trip to a cool new place (museum, different state, national park) or as small as a walk down by the pond when studying animal habitats and pond life. Look for significant events that don’t come around often like dinosaur exhibits to plan your preschool themes around. Field trips bring your preschool theme to life and are an excellent opportunity to capture the heart of a reluctant learner. 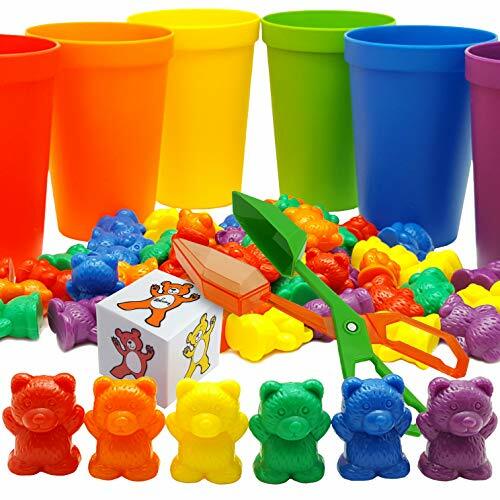 Raid the toy box to create some creative play and sensory activities. 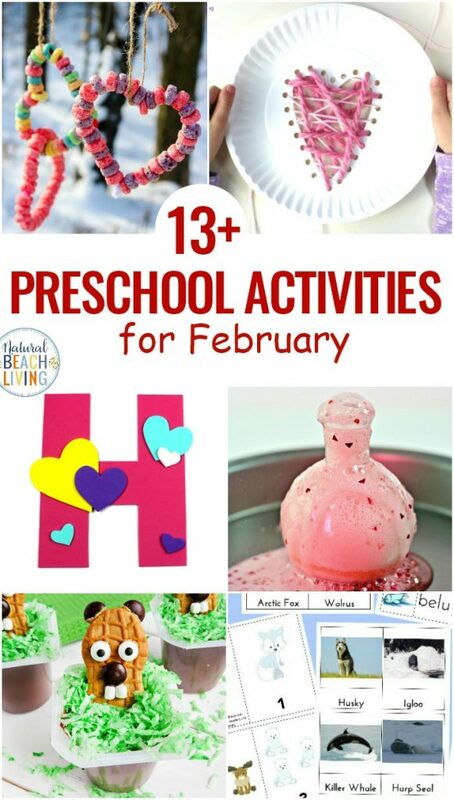 Pull together creative, and fun pretend play activities, find games and other fun opportunities to go with your theme. Young children learn exceptionally well through play. 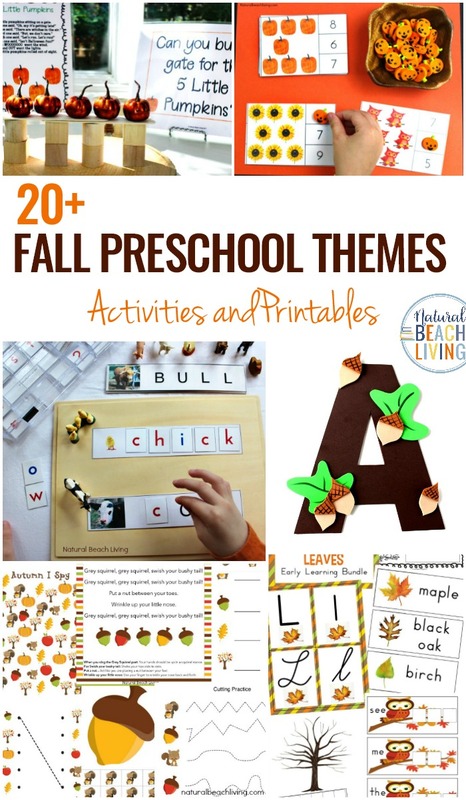 The themes you’ll find here are engaging activities that are full of hands-on activities and play. 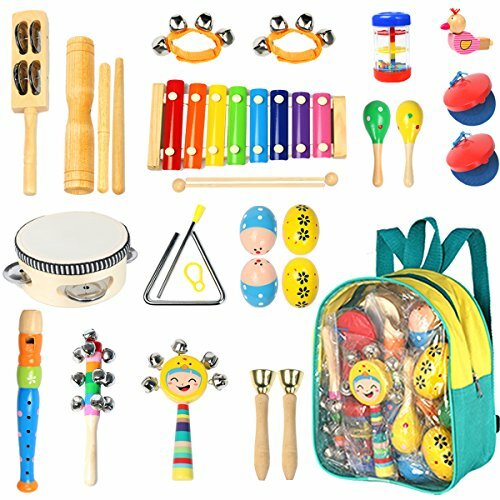 Your children will build and grow their skills while they are exploring and learning through all of their senses. You can find activities and printables for your themed units by clicking the links below. 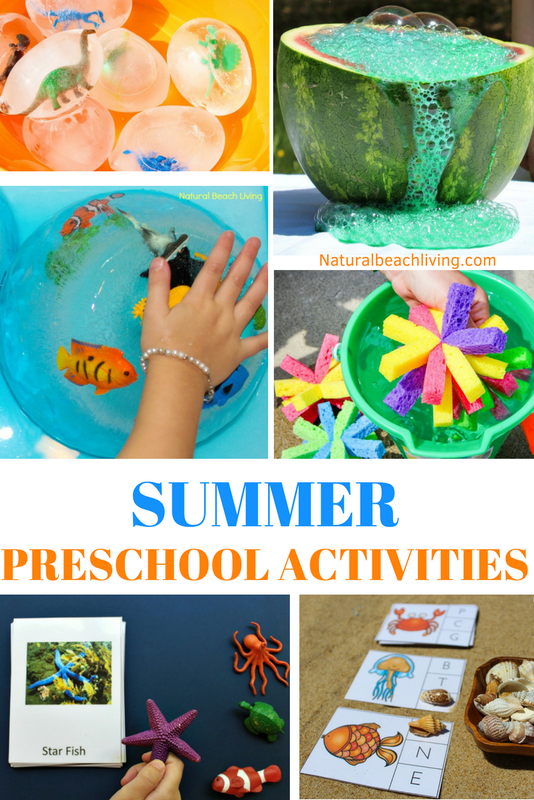 Early childhood learning activities for hundreds of kindergarten and preschool themes. 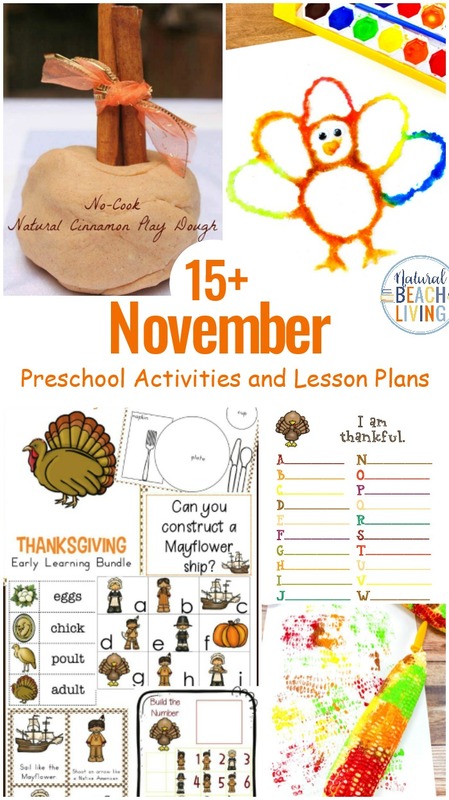 You can find everything you need here to put together your own Preschool Lesson Plans. 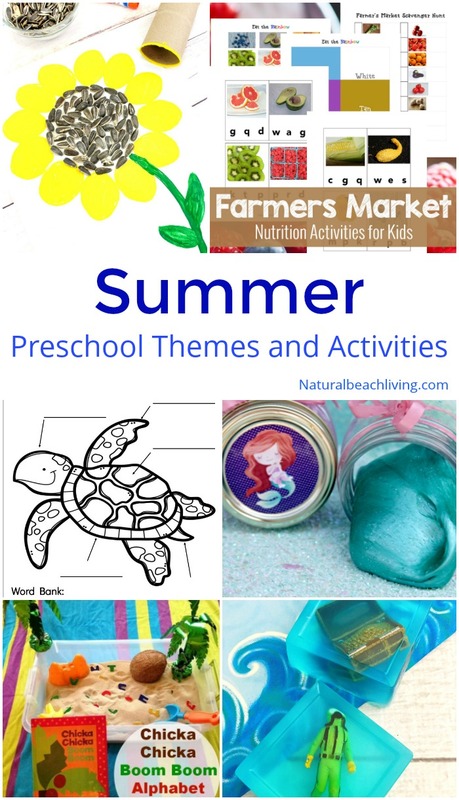 All of these themes and lesson plans are perfect for the preschool and kindergarten age group.